You can rely on Stuart Hext Engineering to provide you with a trailer at competitive prices. We can also provide dump trailers for hauling dung,bale trailers for moving bales and silage trailers for hauling grass or maize. Contact us to discuss your requirements. 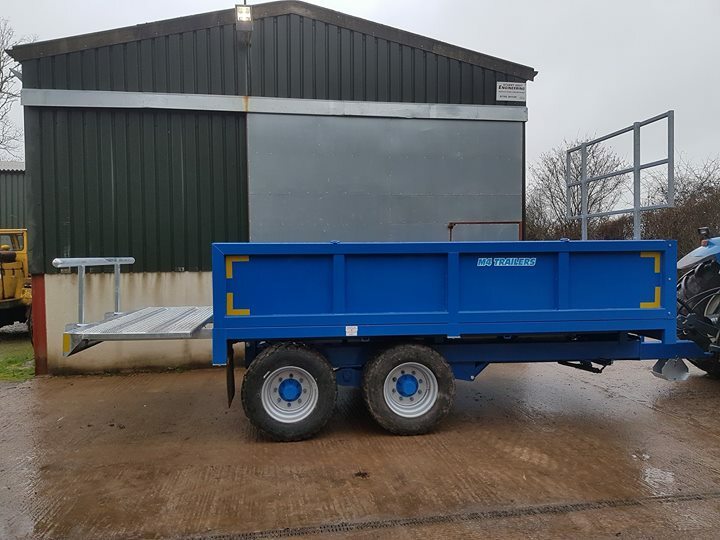 At Stuart Hext Engineering, we have a 12 ton dump trailer available for hire. Our dump trailer features a hydraulic door and heavy duty commercial brakes. 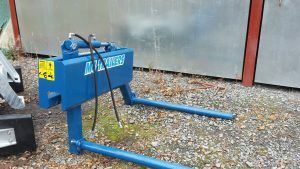 It is low sided and is ideal for smaller diggers.With alloy loading ramps. We have in-depth knowledge in to machinery and can help you choose the right product to suit your needs and budget. Based in Devon, we provide our equipment throughout the South West England area. Contact us for a free, no-obligation quote.